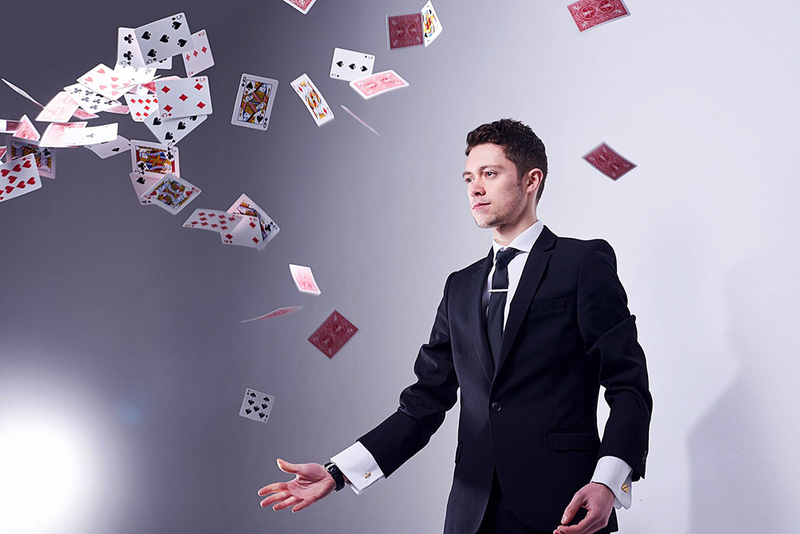 "Absolutely amazing, wowed the guests"
"Incredible Luca - Best magic ever!" "Thank you for being absolutely amazing for our wedding!" "He was fab! 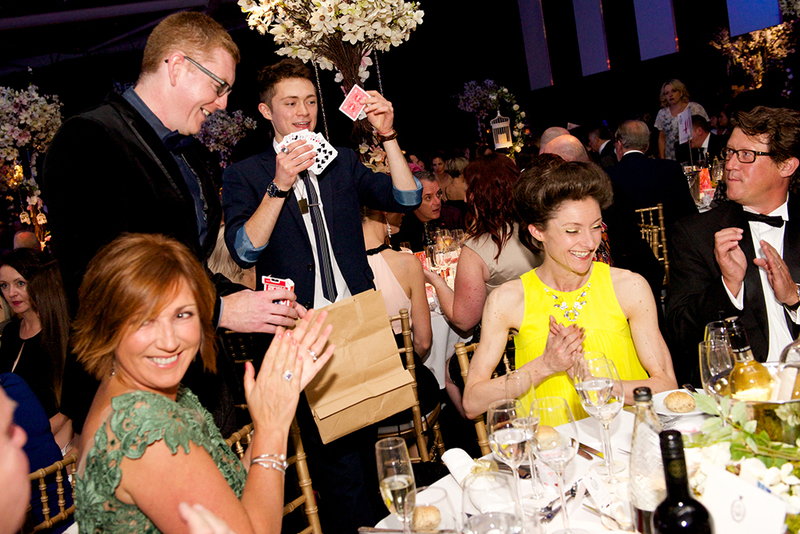 People really enjoyed his performances"
"Thanks for a brilliant night at Our Christmas Party!" 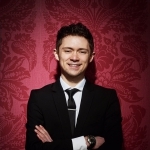 "Excellent performance at our Wedding - recommended!" Excellent performance at our wedding.  He mingled with the guests, was very friendly and flexible - we would definitely recommend him!! 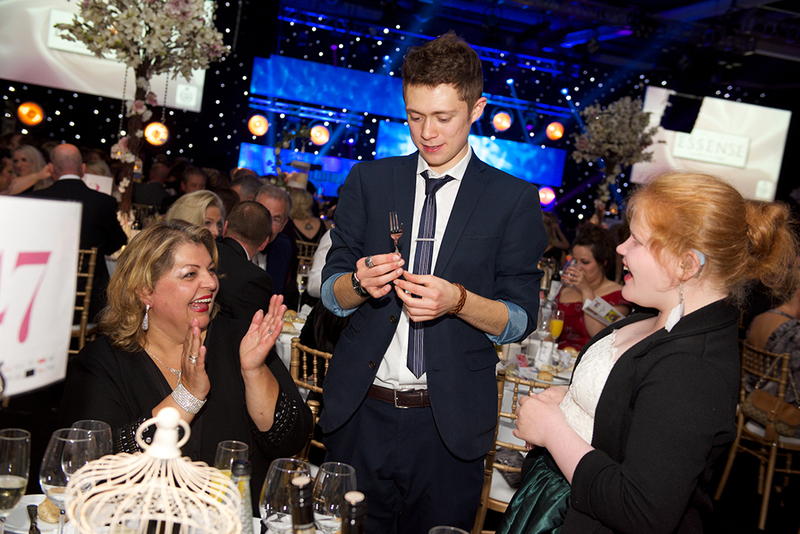 "Luca was brilliant at Our Christmas Party!" "People are still talking about Luca's tricks!" "Made our perfect day so special!" "The Ultimate Entertainment - Everyone Loved Him!" Headhunted to audition for Britain's Got Talent 2015, racking up yeses from all four judges and an ovation from the 2,000 strong crowd. 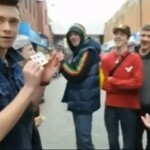 Providing entertainment during the lulls in the day, acting as a talking point, as well as being the perfect ice breaker. And, of course, it’s distinctly memorable! 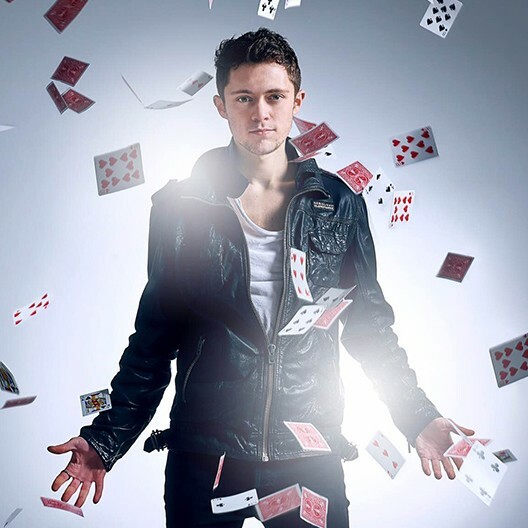 Regularly performs for celebrities and top end corporate clients including ITV, being their trusted magician of choice. 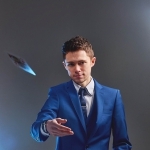 * Cool and contemporary magician with wit, repartee and charisma! 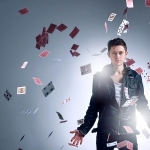 * Modern and stylish close up magic that will amaze your guests! * Performed to great acclaim on Britain's Got Talent! 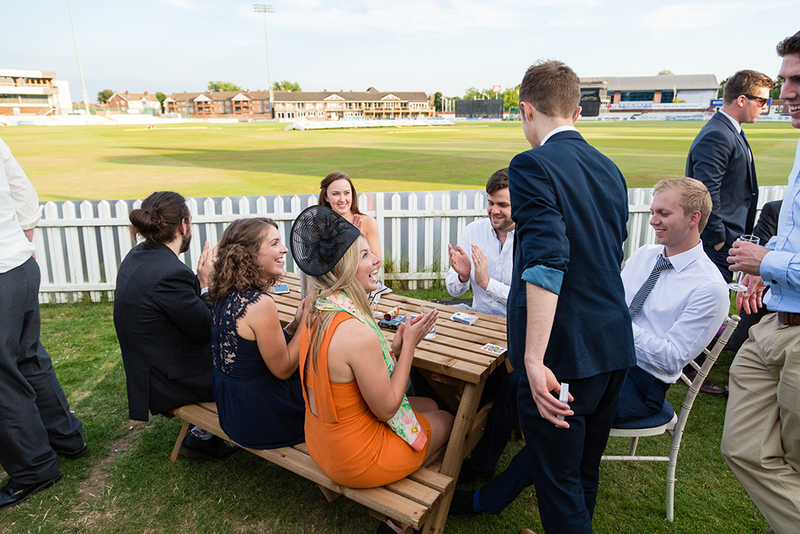 * Mix and Mingle or Table Hopping Magic available! 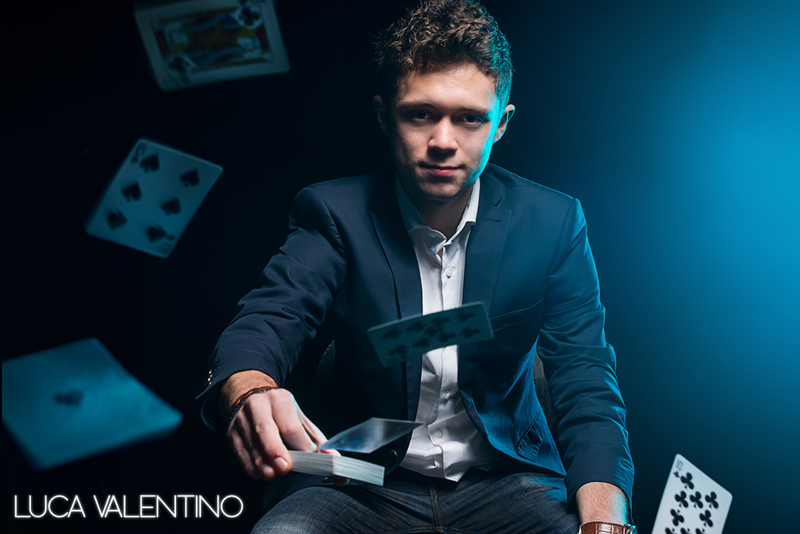 Shattering the mould of cliché conjuring, Luca Valentino injects a unique dimension into events just like yours – both astonishing and delighting audiences in equal measure. 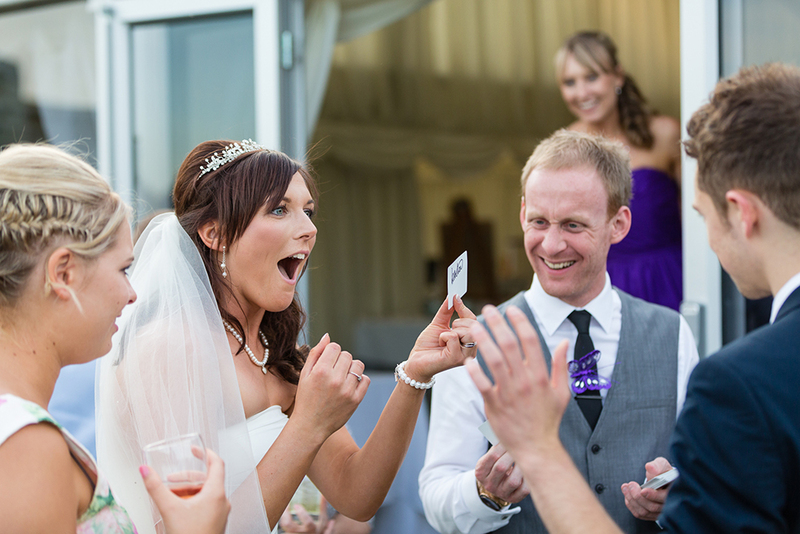 Your guests will be left awestruck as they witness what they once assumed was achieved only by TV camera tricks, inches away from their own eyes! 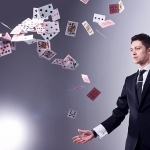 Magic is hugely popular but most people have never seen a magician LIVE - so it’s easy to see why Luca creates such a stir when he performs at corporate functions, weddings and private parties all over the UK. 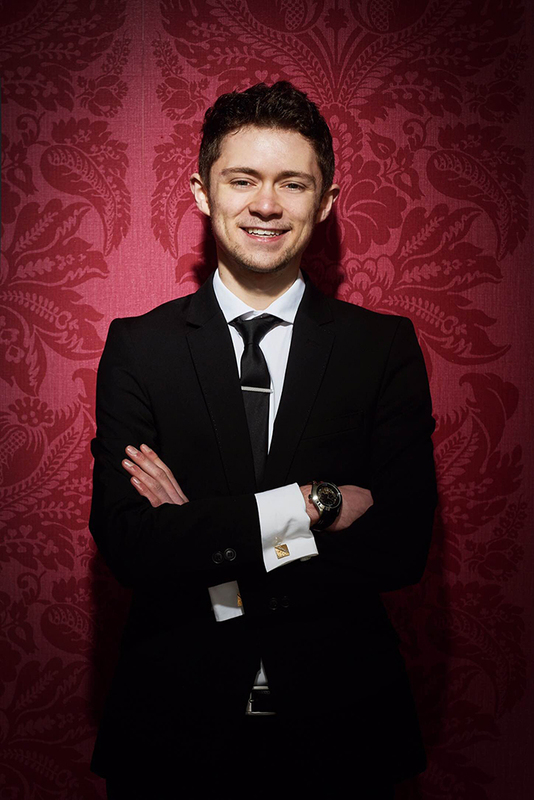 His skill, polish and poise are enhanced by his cheeky wit, charisma and charm, which combine to deliver a knockout performance your guests will love. 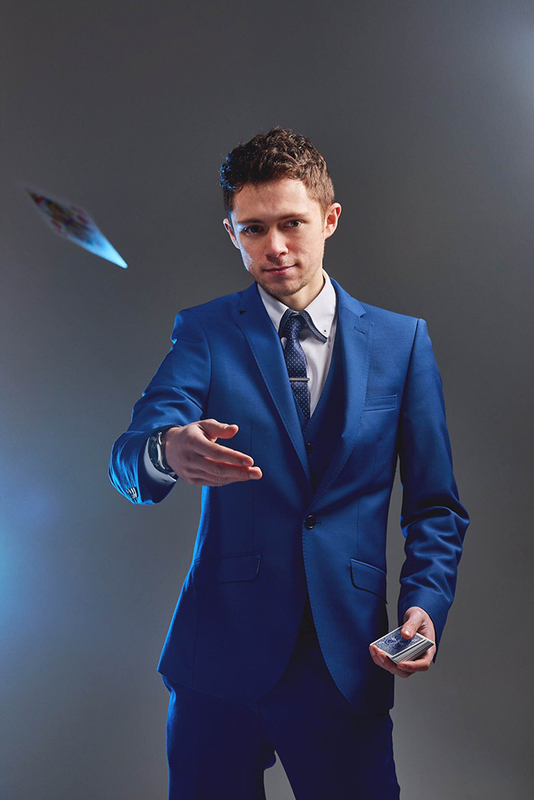 An expert ability to use his magical talents to break the ice at social events, integrate different groups of people and leave memories that last for years has rapidly earned Luca a reputation as a first choice entertainer for clients such as ITV, BBC and Samsung. 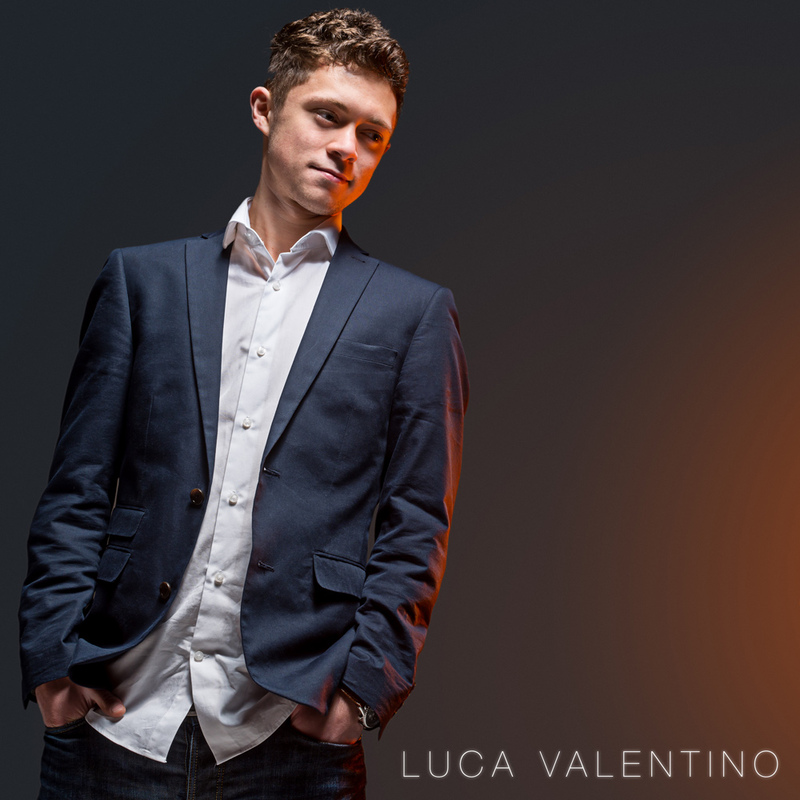 Having recently been invited to perform at venues such as the Birmingham Hippodrome, Houses of Parliament and Buckingham Palace, Luca continues to go from strength to strength and has firmly established himself as one of the industry’s hottest properties. 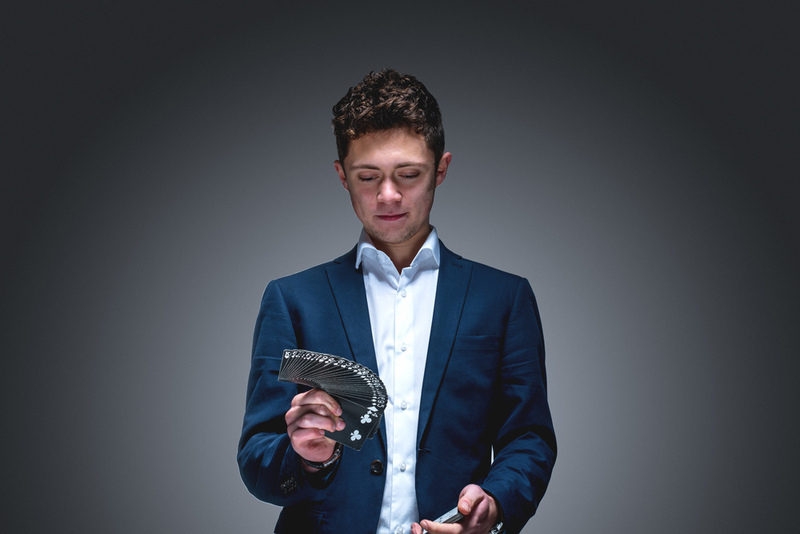 When headhunted to audition for Britain's Got Talent 2015, Luca blew everyone away with his act, sweeping up yes votes from all four judges and an ovation from the 2,000 strong crowd. Judge Amanda Holden was particularly dazzled and lauded Luca as “the next Dynamo”. 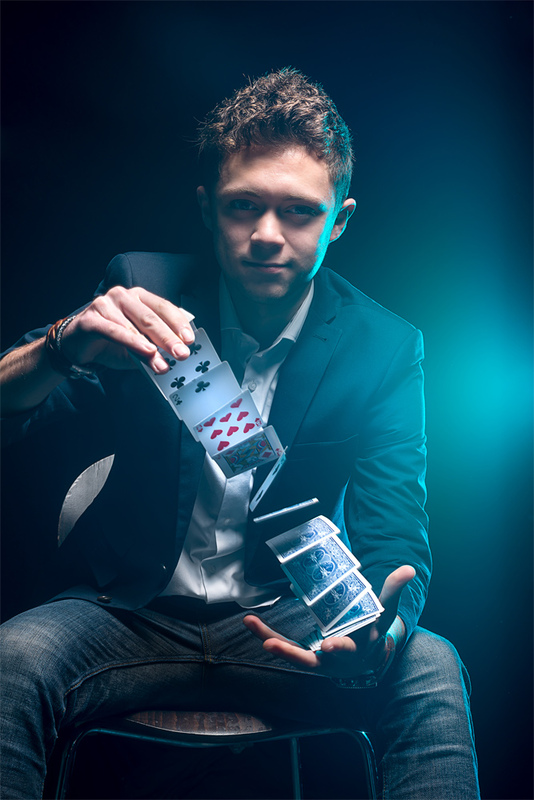 Luca’s close-up style of trickery is versatile enough to fit into almost any environment or event with everyone – of all ages – being involved with the fun. 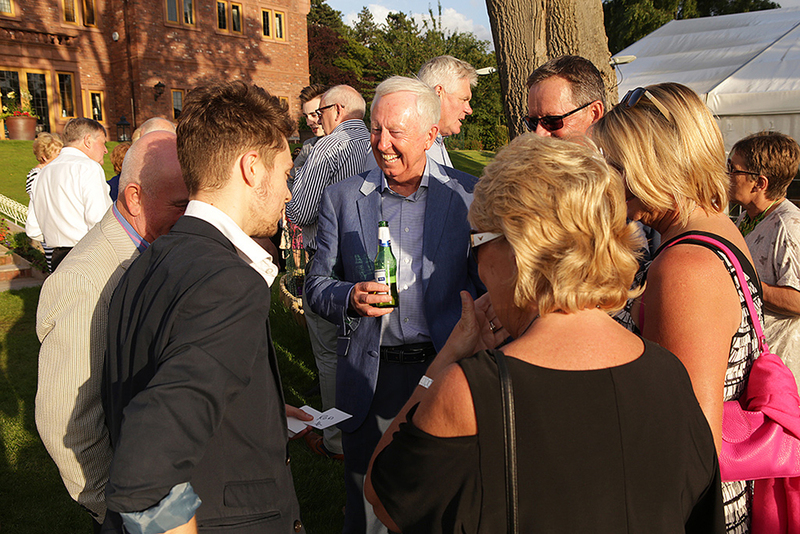 It provides a priceless, personal – yet unobtrusive - experience for audiences as Luca mingles among guests, adding to the fun and atmosphere. 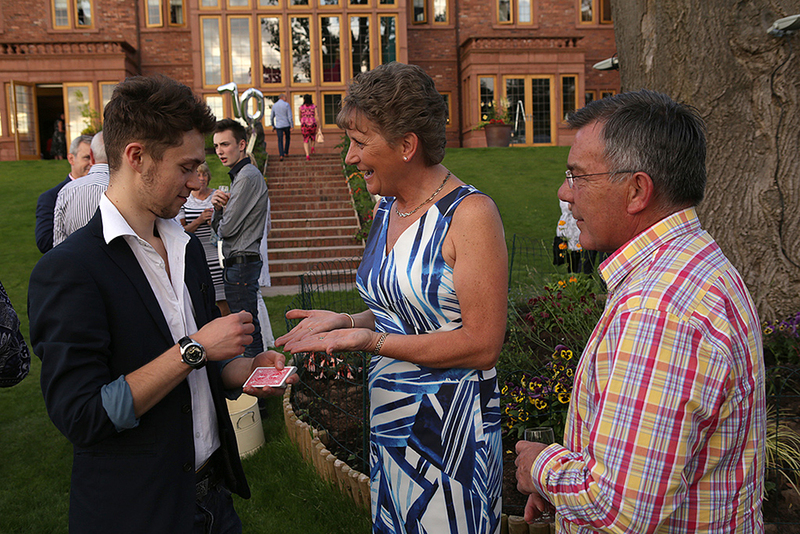 Almost as if he were a guest at the event, Luca mingles between groups adding to the fun, banter and atmosphere, whilst simultaneously blowing their minds with off-the-hook magic and mind reading. A sure-fire party starter and talking point for any event! 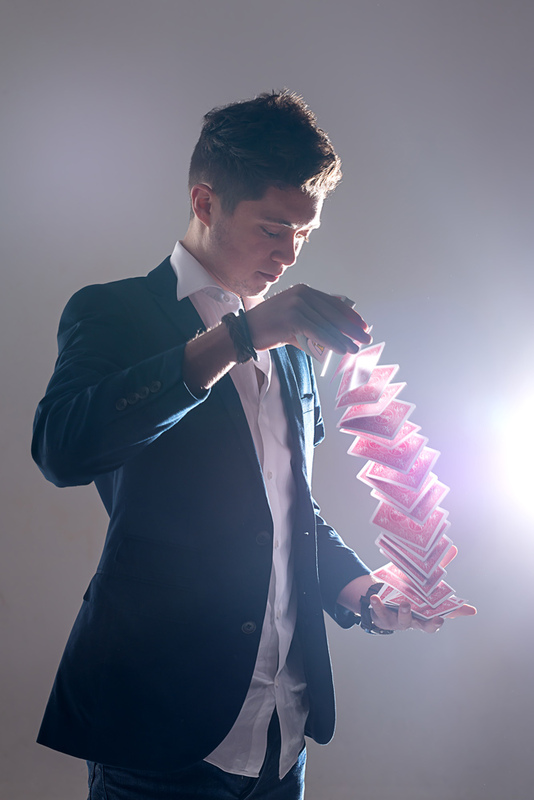 Whether it be a wedding, corporate event or any dinner, Luca’s table magic is the ultimate way to bridge the gap between courses and render guests mesmerised. 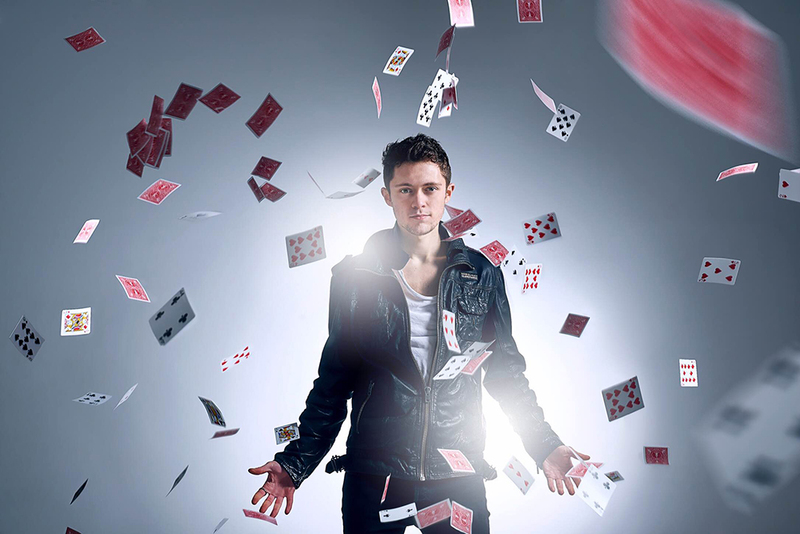 Hopping from table-to-table, the magician engages in short sets of close-up illusion to take guests’ experiences to another level. Perfect to break the ice if guests are sat with people they are unfamiliar with. 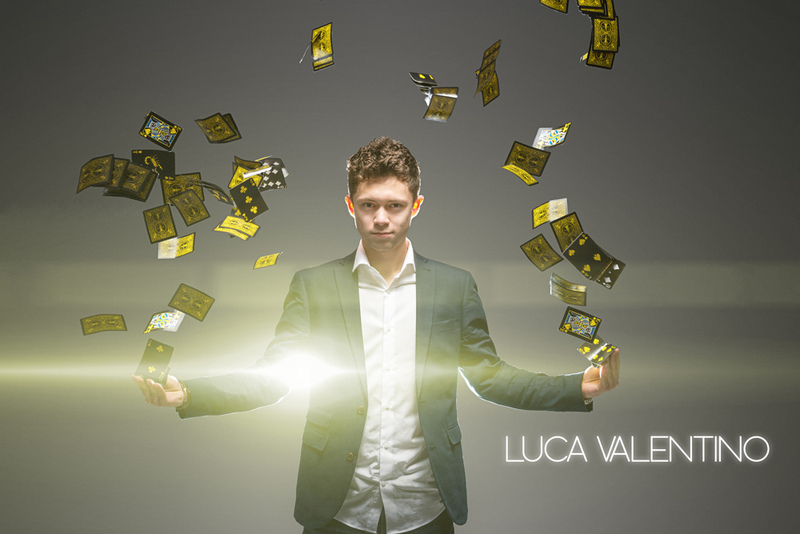 Despite (technically) deceiving people for a living, Luca prides himself on consummate professionalism and impeccable dependability. See his many reviews for testament to this. 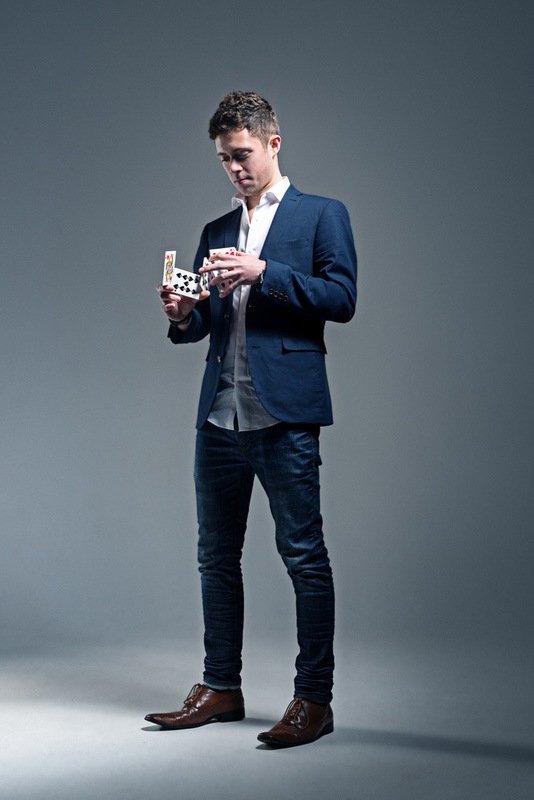 And with a calendar filling up fast, be sure to enquire now to secure this in vogue and in demand magician.